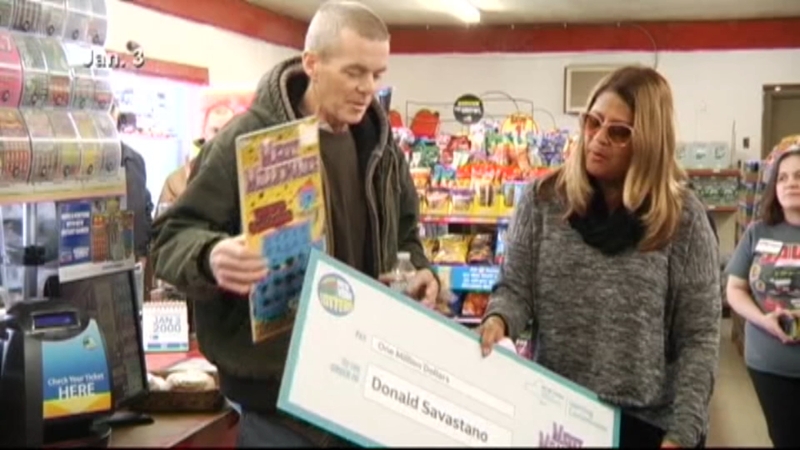 SIDNEY, New York -- A New York man who struck it big with a scratch-off lottery ticket died just weeks after he claimed the prize. 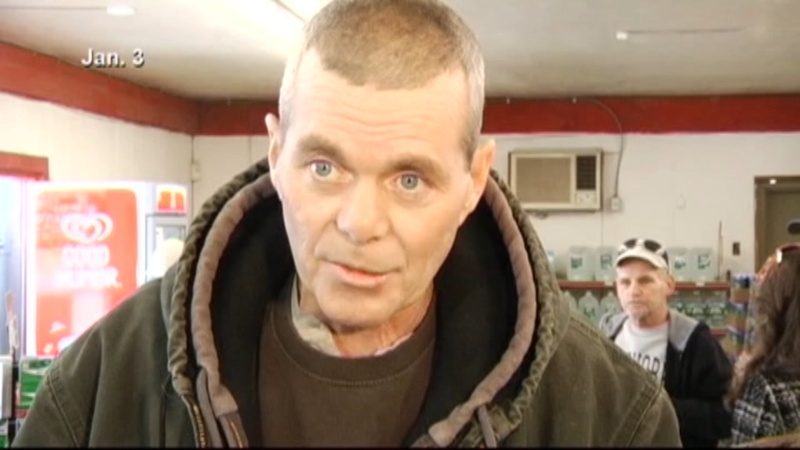 "I was hoping that the money was maybe going to save his life," Scott said. Savastano's obituary said he was born in Queens and grew up on Long Island. He became a carpenter after working with and learning from his father as a child. "He was known for his high-quality work and perfectionism. He always tried to reach out and help those he could by teaching them "the right way to do things," his family wrote in the obituary.